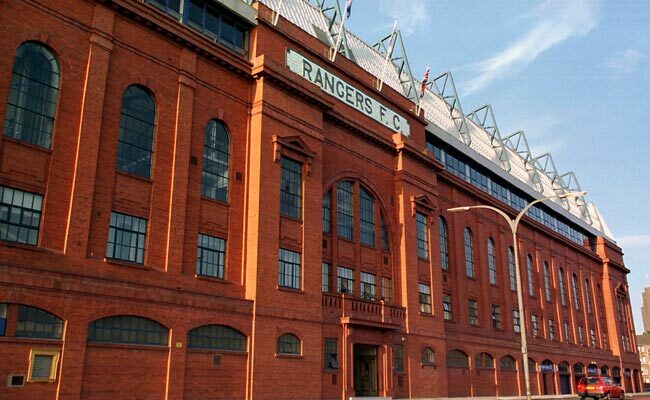 How can I buy an Ibrox Stadium tour? Stadium tours can be purchase online here, by calling 0871 702 1972 option 6 (calls cost 13p per minute plus network extras) or in person at Rangers Ticket Centre. I’ve booked a tour online, when should I expect my tickets to arrive? When booking online, you will receive an email confirming your booking. This acts as your ticket for the tour, please print it out and bring it with you on the day. My tickets haven’t arrived on time, can I still attend? Yes, we record a list of supporters who are booked onto the tour. Please give your name on arrival at reception on the day. Can I pay cash and attend the tour on the day? No. We are unable to accept payments on the tour itself. On the day of your choice, you may still be able to purchase tickets at the Ticket Centre. Please note that advance booking is always advised. The tour lasts approximately 80-90 minutes, dependant on the tour group size. Yes, your tour guide should confirm our policy on this during your tour. I am restricted to a wheelchair; can I still attend the tour? Yes, we have facilities to allow wheelchair users to enjoy the majority of our tour. The aisle to the Directors Box is narrow and is the only part of the tour which restricts wheelchair access.